If you’re attending the IMEA conference this week, here’s a list of performances and clinics with percussion interest you should check out! Make sure to stop by the Chops Percussion and Paige’s Music display booth and say hello! Full details and registration can be found at imeamusic.org. 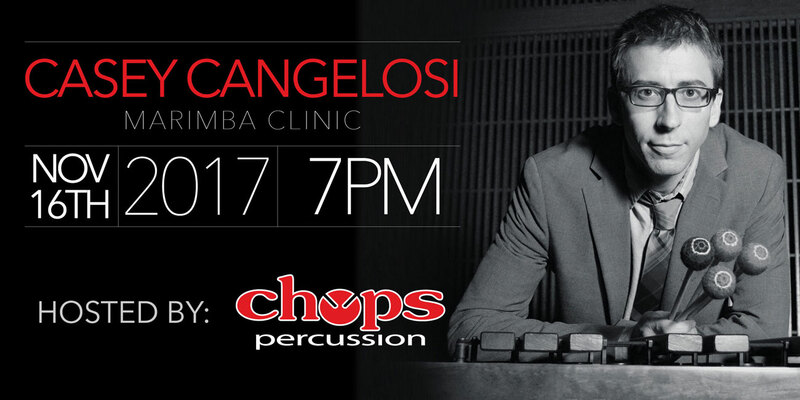 Come celebrate the grand opening of our new showrooms for Paige’s Music and Chops Percussion with a FREE clinic and performance by Casey Cangelosi, Majestic artist and Director of Percussion Studies at James Madison University! The clinic is this Thursday, November 16th, at 7pm. Seating is very limited, so please reserve your tickets here. Casey is commonly hosted world-wide by educational institutions, music festivals, and educational seminars. 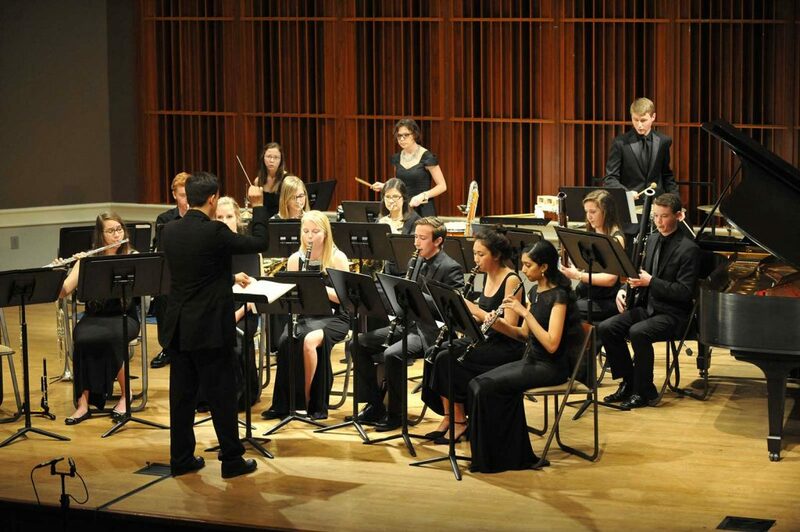 He has been a visiting guest artist in Italy, Germany, Costa Rica, Mexico, Argentina, Croatia, Sweden, Taiwan, and widely across the U.S. at events including the The Midwest Clinic and PASIC Showcase Concerts. Casey is a regularly commissioned composer and from the percussion community called the “Paganini of Percussion” and “The voice of a new generation”. A big Thank You! goes out to our friends at Majestic for sponsoring this clinic. If you’re attending the IMEA conference next week, here’s a list of performances and clinics with percussion interest you should check out. 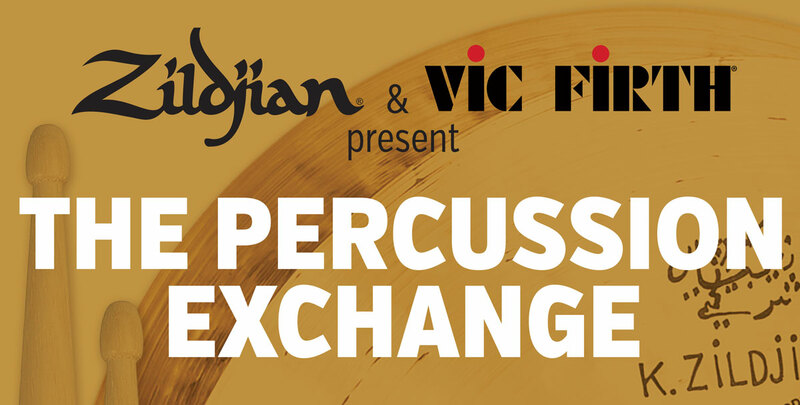 This year, there will be a special “Percussion Focus Day” on Saturday of the conference! There is an option to purchase a one-day Saturday pass for those that might want to take advantage of this, but cannot make the previous two days. Also, make sure to stop by the Chops Percussion/Paige’s Music booth and say hello! Full details and registration can be found at conference.imeamusic.org.